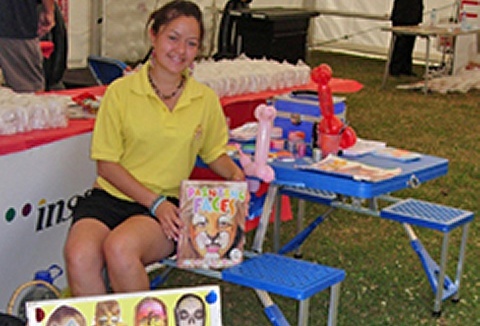 We are professional face painters providing an original, high quality and professional face painting service. 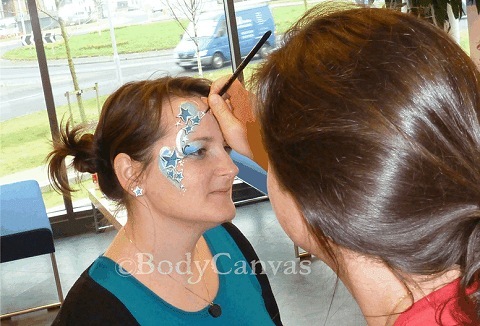 We can paint faces, arms and cheeks at most events, private & corporate events. Original face paint designs and a variety of temporary tattoos. Providing top professional face and body paint artists, ultra violet neon paints, balloon artists, glitter tattoos, giant bubble shows, craft workshops to safe henna. Available for private hire, corporate events, 15 full faces an hour. Security checked. 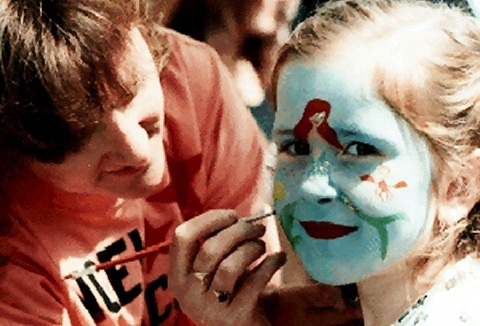 Our face painters are dedicated professionals that are equally adept at producing simple designs for the under 5’s or more complex images for those over 8 to adults. Ideal attraction for a birthday party or fetes and corporate event to business open days. Let us add the wow factor to your next event! Our professionally trained face painters use only top quality face paints and glitters to create amazing faces: Butterflies, flowers, animals and super-heroes plus glitter & temporary tattoos for any occasion.